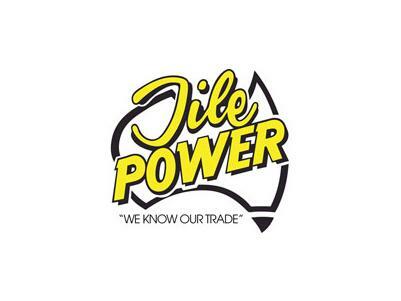 Local owned , with the backing of one the countries biggest buying groups , Tile Power Batemans Bay is the Far South Coasts leading wall and floor tile supplier. With a huge range of ceramic and porcelain wall and floor tiles, natural stone tiles and pavers, mosaics, tile adhesives, waterproofing, grouts, silicones, trims, angles and all the accessories and tools you need to get the job done, big or small. Deal with someone you can trust, Brett and the local team at Batemans Bay Tile Power, easy to find at number 9 Cranbrook Road.